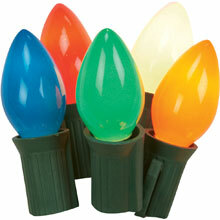 The teeny LED light set is perfect for decorating wreaths, garlands, small trees and centerpieces. 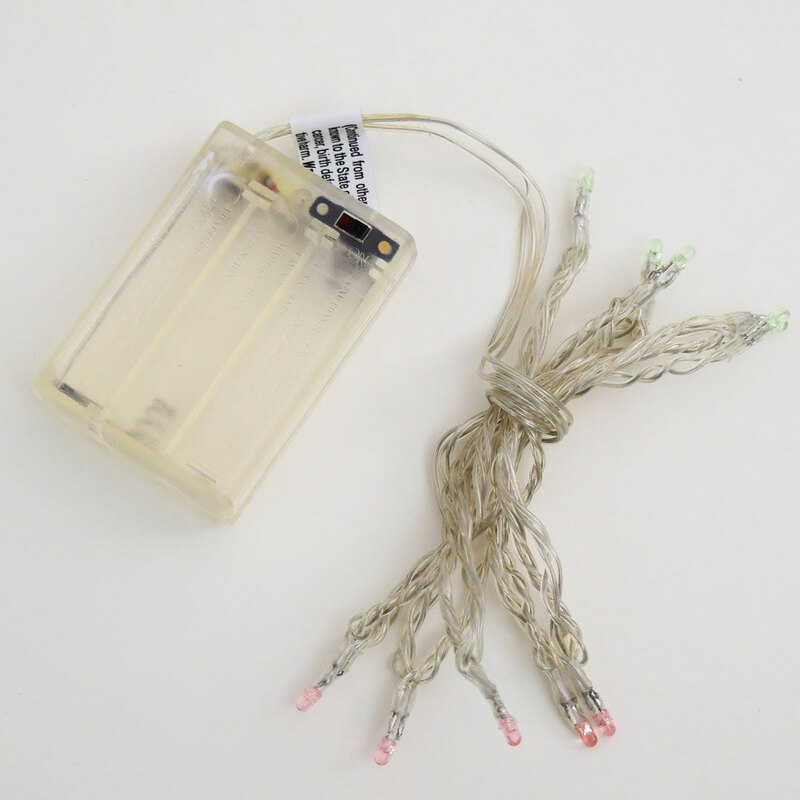 Battery operated, this LED light strand requires 3 AA batteries to operate (not included). 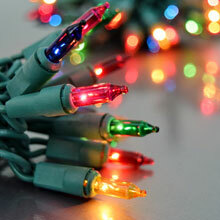 10 tiny red and green lights come on a white transparent wire. these green LED mini string lights. 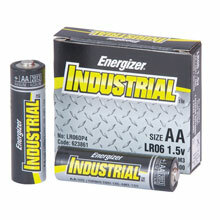 batteries to operate (not included). Also Known As "Rice Lights"